Imagine being sent to the developing planet Beta Prime to clean up its corruption and crime. You’re alone, with no friends or allies, and your own police force is out to frame you. 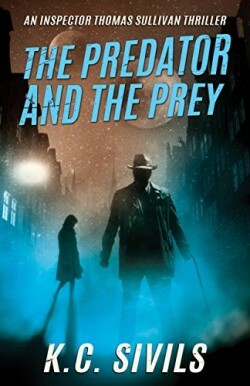 A serial killer is hunting a victim from your past who is running from you. Step into Sully’s shoes to see if you’re up to the task of catching the predator before he catches the prey! Assigned to investigate a murdered military policeman in a lonely rural mining town, Inspector Thomas Sullivan unearths an illegal cloning operation. Complicating the investigation, the murder victim’s commanding officer is none other than the man responsible for destroying Sullivan’s military career. The ensuing deception, doubt, and violence are enough to shatter the fragile truce Sullivan has established with the mysterious clone, Sarah. 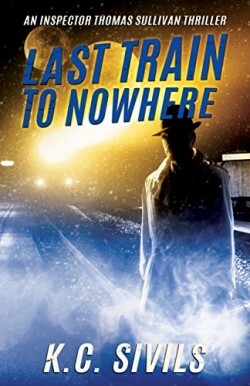 Crime noir set in a science fiction world, beware of taking the Last Train to Nowhere. Broken hearts, betrayal, and murder await your arrival. A human investigator in a magical world…what could possibly go wrong? 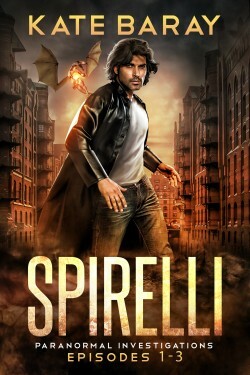 Jack Spirelli, paranormal investigator, public debunker of supernatural frauds, and private fixer for the magic-using community has opened his doors. Between exposing paranormal hoaxes and handling cases of a more magical nature, Jack’s juggling more business than he can handle. It’s past time to hire an assistant, another investigator, and some additional muscle – but maybe the dragon who just walked in and applied will do for now. This volume contains three episodes, each of which is a complete stand-alone story. When San Francisco Homicide Inspector Rebecca Mayfield arrives at the scene of a deadly shooting, she’s shocked to find that the witnesses have caught the killer—and that he’s someone she knows. 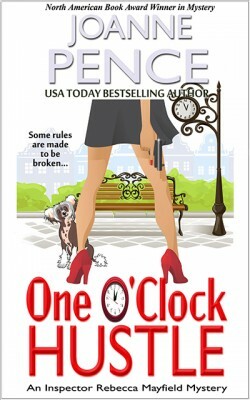 Rebecca’s a by-the-book detective, and she’s always done her job according to the rules, without hesitation…until Richie Amalfi comes back into her life. But suddenly, Richie’s on the run, and he runs straight to Rebecca to help him prove his innocence. From the nightclubs of North Beach to the scenic heights of Twin Peaks, dangers lurk and more deaths happen. As Rebecca discovers there’s a lot more to Richie than she thought, and a lot more to like than she imagined, she soon fears not only for her life, but also her heart. 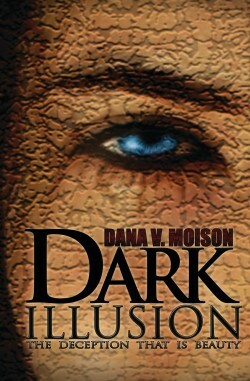 Dark illusion is a captivating thriller about a young, driven NYPD Detective, Sharon Davis, and her mission to catch a ruthless serial killer who disfigures the victims’ beautiful faces before killing them. Sharon’s pursuit of the elusive killer leads her to the glamorous fashion world, soon to reveal its own ugliness, and threatens to unveil the dark secret of a renowned magazine editor. She also uncovers the involvement of a famous supermodel gravely unaware of the great danger lurking. Will Sharon put together all the pieces of the puzzle in time to save the next victim? This is the fascinating story of three strong women: an international model, a successful businesswoman hiding a dark secret, and a determined detective. While revenge rears its ugly head, love begins to blossom. The women’s past is woven into the chain of murders, leading to an unpredictable ending. What begins as a seemingly simple mystery ends in a darker and more complex place than the reader could ever expect.